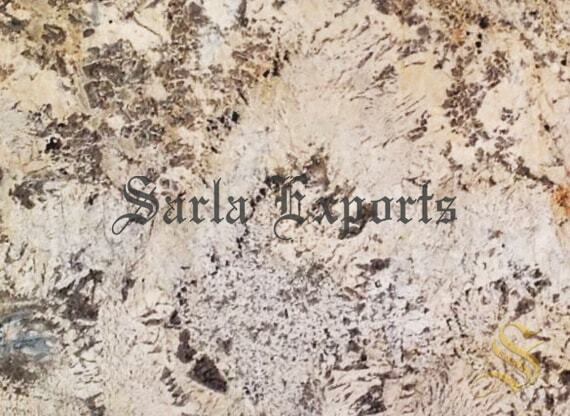 Marble is a metamorphic rock composed of recrystallized carbonate minerals, most commonly calcite or dolomite. 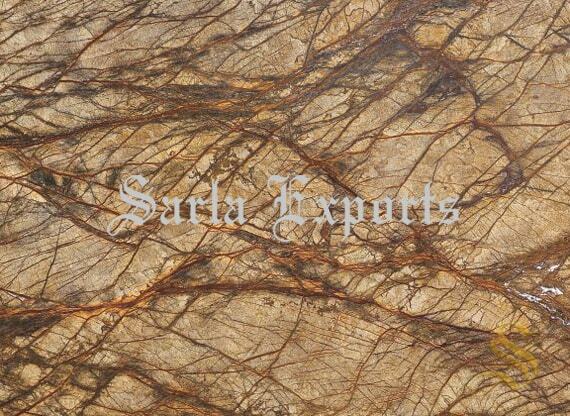 Marble may be foliated.Marble is commonly used for sculpture and as a building material. 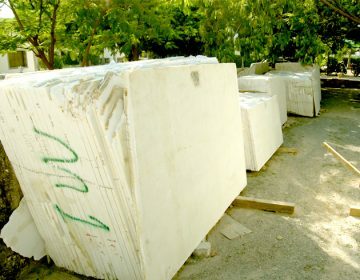 Sculpture-White marbles have been prized for its use in sculptures since classical times. 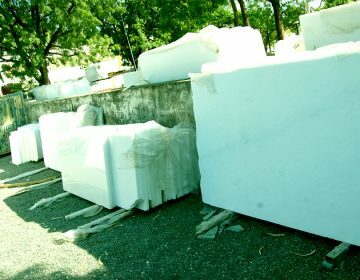 This preference has to do with its softness, which made it easier to carve, relative isotropy and homogeneity, and a relative resistance to shattering. 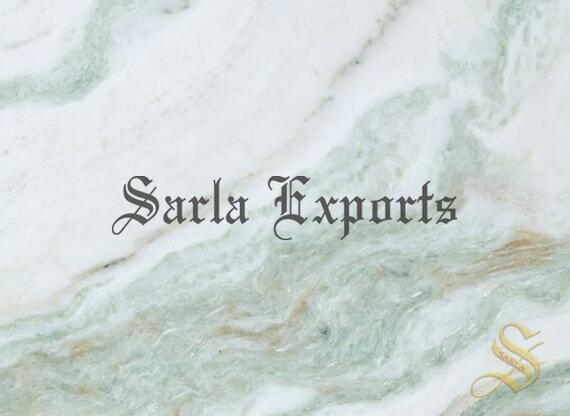 Construction marble-Construction marble is a stone which is composed of calcite, dolomite or serpentine which is capable of taking a polish. 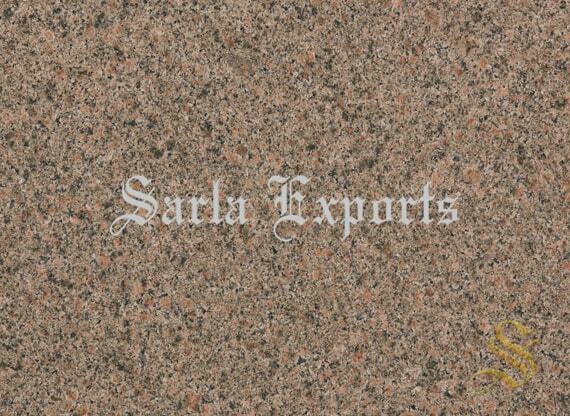 Stone is a light-hued volcanic shake with grains sufficiently substantial to be obvious with the unaided eye. 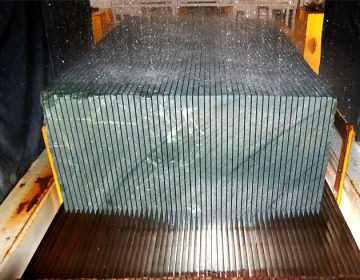 It shapes from the moderate crystallization of magma beneath Earth's surface. 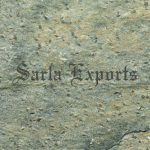 Rock is made for the most part out of quartz and feldspar with minor measures of mica, amphiboles, and different minerals. 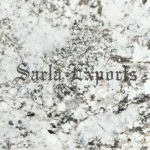 This mineral piece normally gives a stone a red, pink, dim, or white shading with dull mineral grains unmistakable all through the stone. 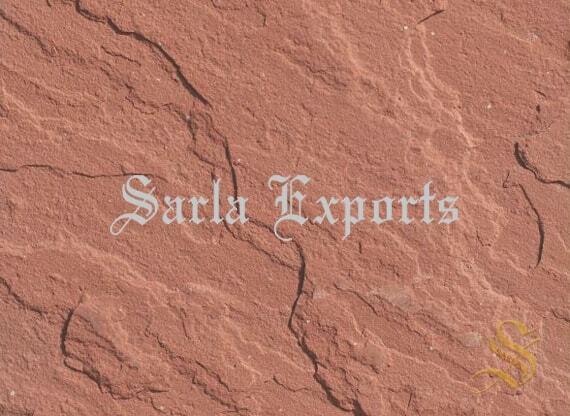 Sandstone is a sedimentary shake made out of sand-estimate grains of mineral, shake, or natural material. 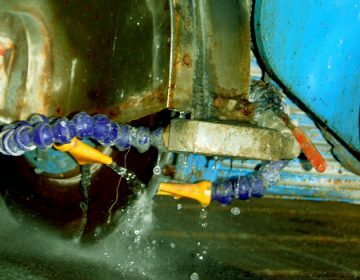 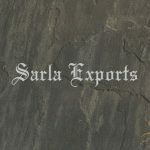 It likewise contains a solidifying material that ties the sand grains together and may contain a lattice of sediment or mud estimate particles that involve the spaces between the sand grains. 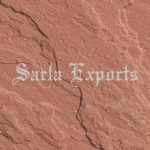 Sandstone is a standout amongst the most widely recognized sorts of sedimentary shake and is found in sedimentary bowls all through the world. 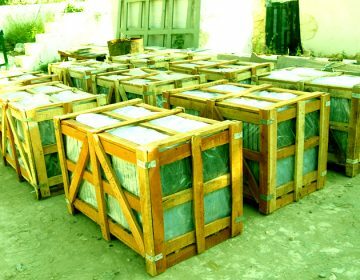 It is regularly dug for use as a development material or as a crude material utilized as a part of assembling. 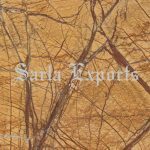 Slate is a fine-grained, foliated metamorphic rock that is created by the alteration of shale or mudstone by low-grade regional metamorphism. 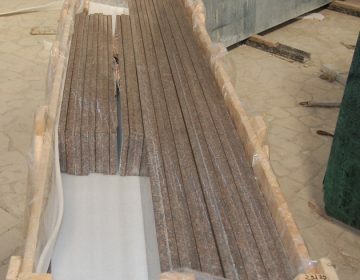 It is popular for a wide variety of uses such as roofing, flooring, and flagging because of its durability and attractive appearance. 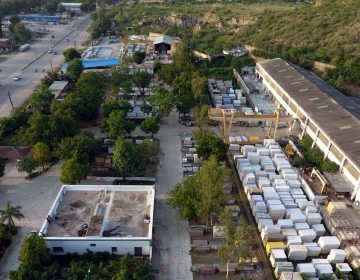 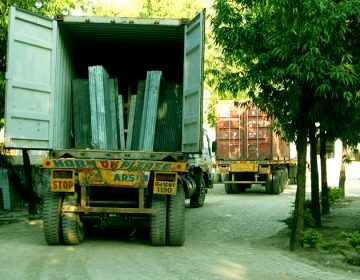 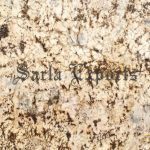 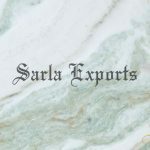 We at Sarla Marbles have a huge collection of Marbles, Granites and wide variety of Natural Stones from all over the world. 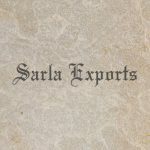 We just not deal with the product we deal with a relationship as well. 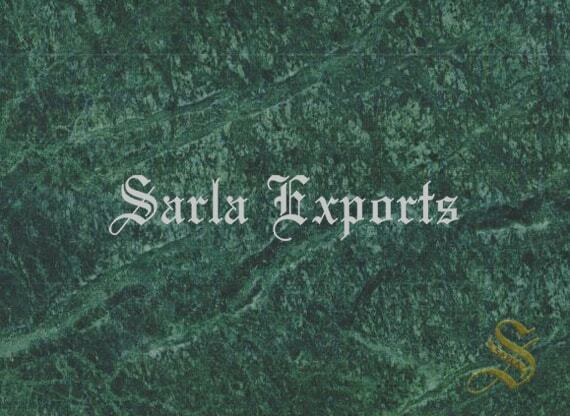 We have customers from all over the map. 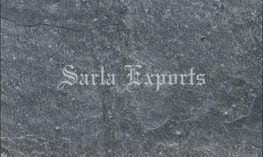 We not only have physical presence but presence over world wide web. 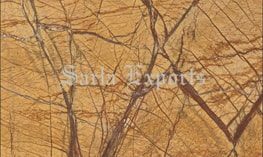 We describe Marbles Online also. 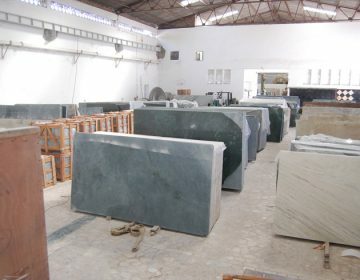 We always are up to date, we deal with the current trend i.e the current Hot Cake served in the market are Alaska White Marble & Fantasy Brown. 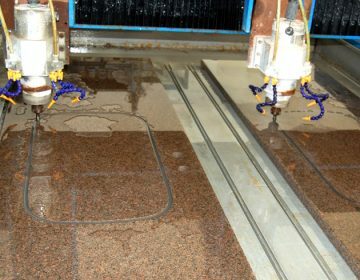 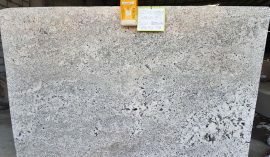 In Alaskan White Granite mostly used for countertops. 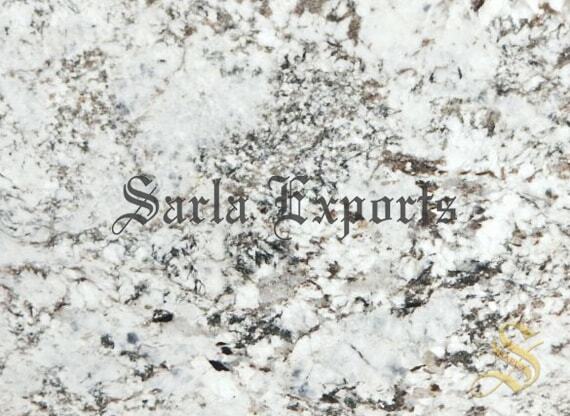 we have different Granites Countertop's color present. 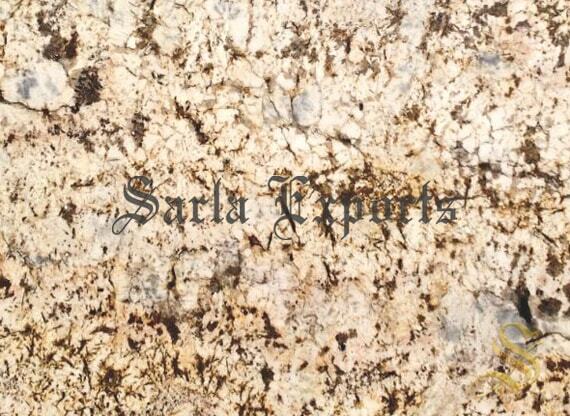 Apart from the counter top's the White Granite Back Splash is new in the market. 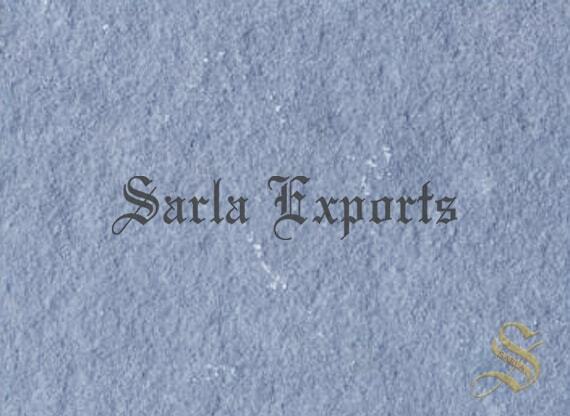 we have a price range carrying from low to high. 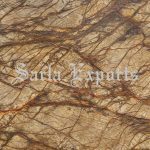 Apart from Granite the current Brown Fanatay is also a hot cake in, Marble Industry. 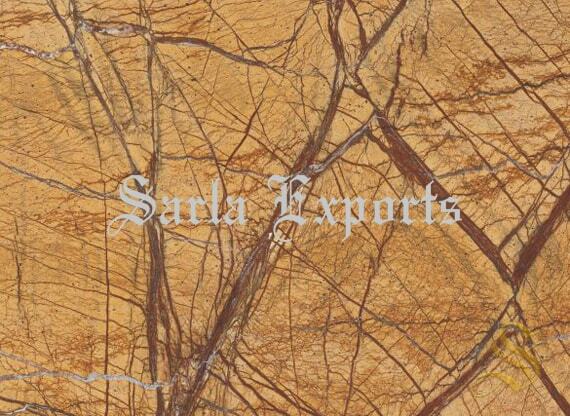 It's a Brown Marble feature, a beautiful flowing pattern of apricot, pewter, and chestnut. 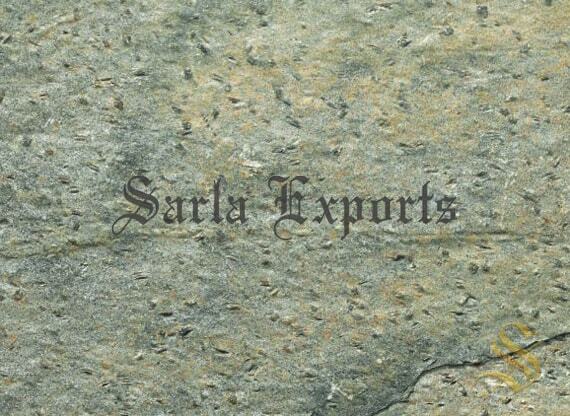 The incredibly versatile natural stone recommended for both residential and commercial properties as well. 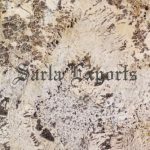 Satin Brown is a perfect choice to create a stunning marble counter tops, statements kitchen island, floors and much more. 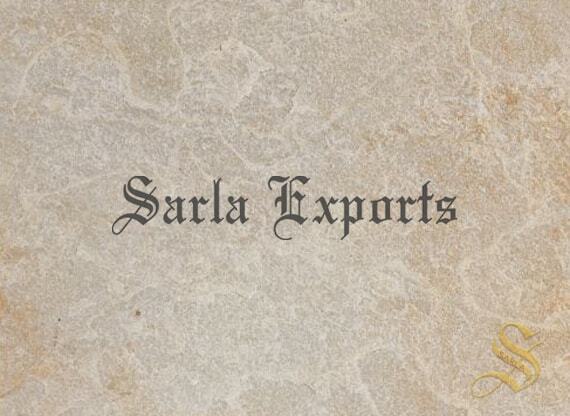 We Believe in Satisfaction at its Best. 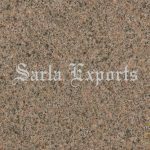 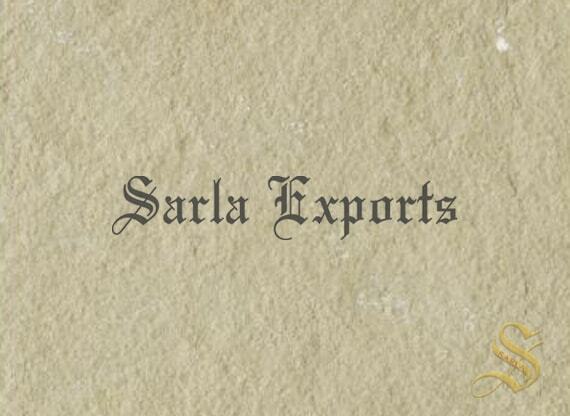 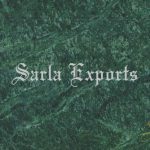 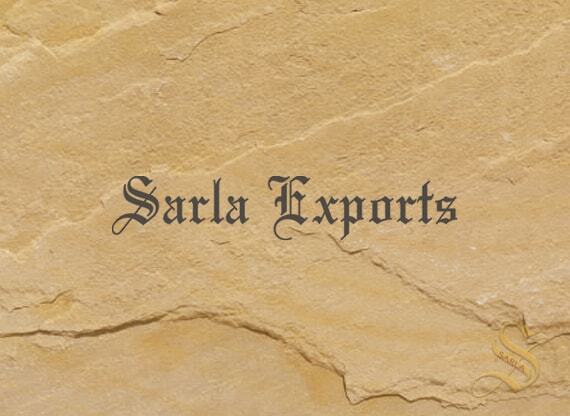 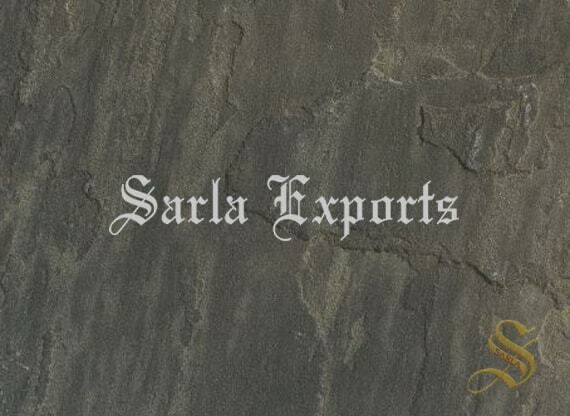 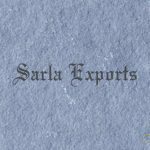 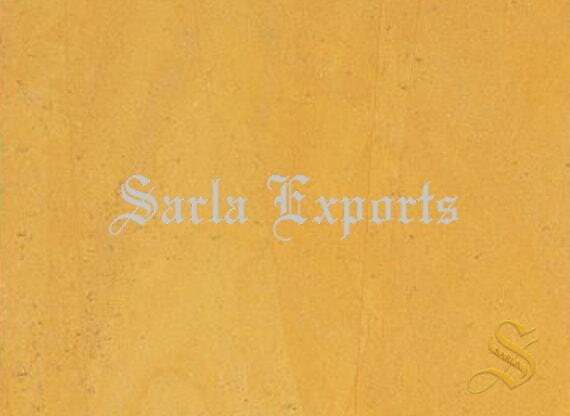 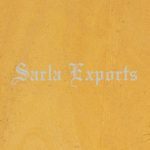 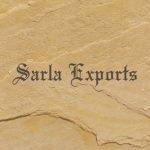 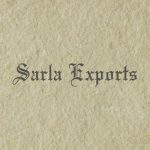 I visited Sarla Exports, Udaipur their stock and products are very attractive and I felt that they work for their brand name not for the money I wish them a good luck.